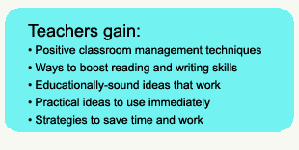 This course is packed with teacher-tested ideas guaranteed to make your life easier! You'll learn how to get organized and stay that way, how to save time and work, and, most importantly, your sanity. Topics include correcting students work, how to set up your classroom for a super-successful year and child-created bulletin boards. 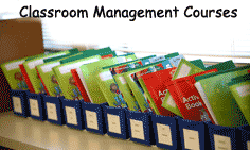 Learn ways to streamline classroom procedures and manage paperwork so you have more time to teach. Learn how to develop highly interactive lessons that accelerate learning. Give children a solid foundation of word skills on which to build reading and spelling success. Learn ways to teach children to be word detectives who can analyze and decode new words. 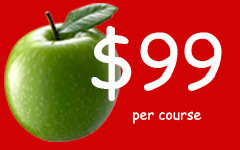 This course includes word walls, spelling strategies, and words skill activities to use daily. 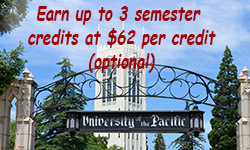 Activities will enrich your existing language program. We'll show you exactly how to build a powerful word skills program that helps children excel. 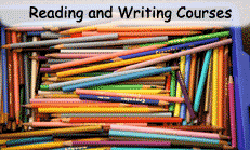 Bring out the writer in every child-this course will show you how. Children will be able to write with rich details instead of saying "I can't think of anything to write." Learn easy ways to connect and overlap your writing, reading and spelling programs to boost achievement. Lots of ideas for stories, journals, writing paragraphs, teaching skills, evaluating writing and writing conferences. Instantly useable ideas and activities to help your students become skilled, imaginative writers. 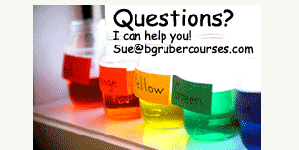 Practical, idea-packed courses for K-6 teachers. Have you selected yours today?